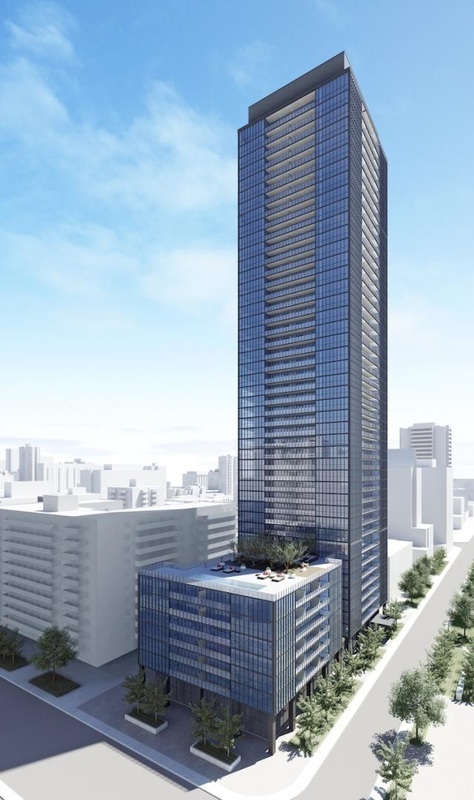 X2 condominiums is the 2nd phase following the very successful X condos by Great Gulf Homes who will be building 1 Bloor East after the take over from Bazis International. Located at Jarvis St. just south of Bloor St. X2 is centrally located just minutes from Yonge St, Yorkville the boutiques along Bloor St., the subway, and the Don Valley. Amenities include a fitness and weights room, steam rooms, games room, media room, lounge, library, roof garden with outdoor swimming pool, hot tub, guest suites, BBQ, outdoor gas fireplace and 24 hour 7 day concierge. X2 is priced very affordably for such a central location with all the conveniences. With many newly built condos like X condos, Casa, Bloor St. Neighbourhood, and the up coming Couture, this area has quickly changed into a newer neighbourhood of high rise east of Yonge St.